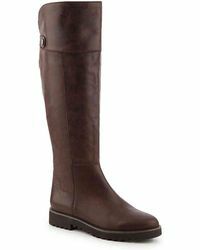 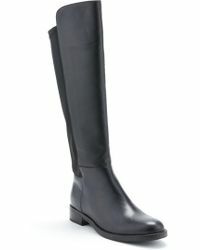 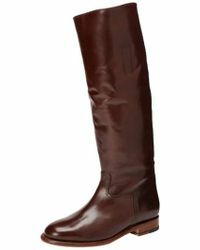 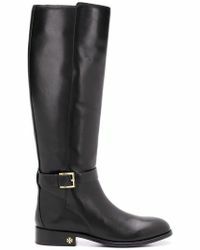 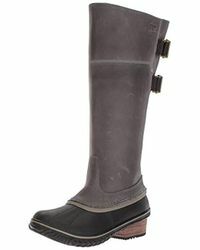 Channel equestrian elegance with a pair of classic riding boots. 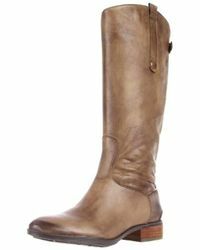 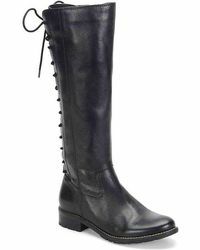 Originally created so horse riders could travel in ease, the high length, sturdy toe and stacked heel of the boot may at first have been purely practically, but are now the coveted features that make this style the on-trend shoe of the season. 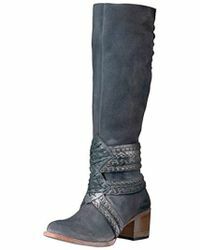 Usually crafted from the highest quality leathers, Jimmy Choo, Gucci and Stuart Weitzman are just some of the brand's that have created their own twists on this footwear classic.